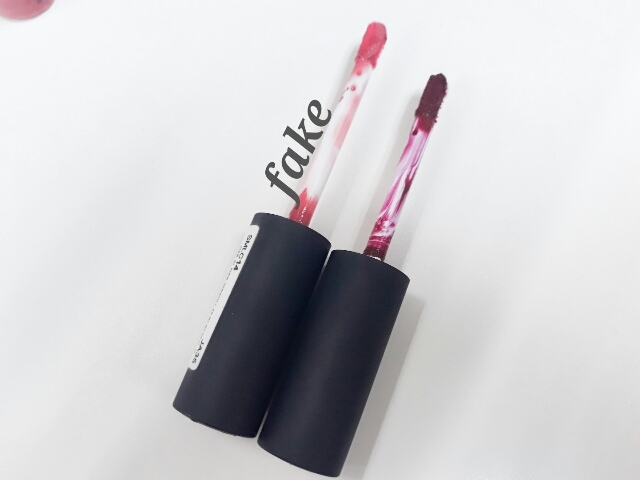 The fake one is longer than the real one. I bought a Zurich (fake) and a Madrid (authentic). The fake one has a heart below the NYX logo, and the prints can be erased. The authentic one has an embossed print. The weight print below is different as well. The real one is printed into one line, while the fake has two lines. The real one's stickers are sticked to the center while the fake one is not. The real one's shade is in all caps while the fake is just capitalized. 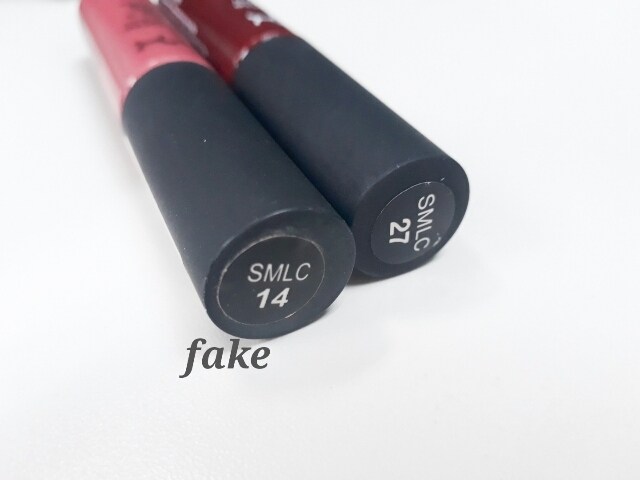 The SMLC code for the fake is larger when it comes to the number on the right. Just like the sticker at the bottom part, the sticker is not properly attached on the fake one. The real one has the shade SMLC27 MADRID printed while the fake doesn't have it. The fake also have some sort of Chinese characters. The fake has this weird cruelty free symbol. 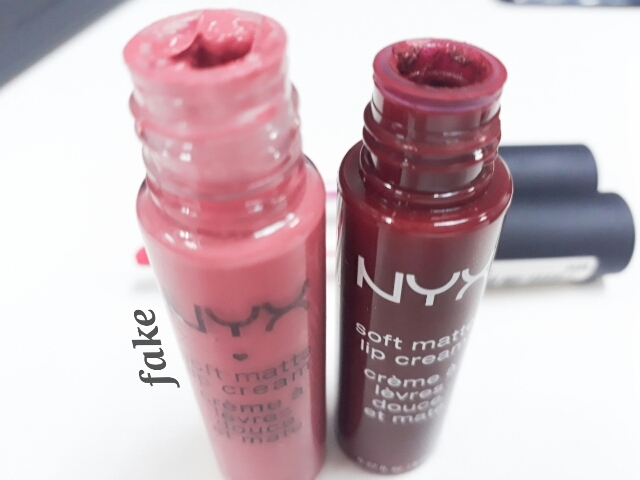 The wand is longer for the fake Nyx Soft Matte Lip cream. 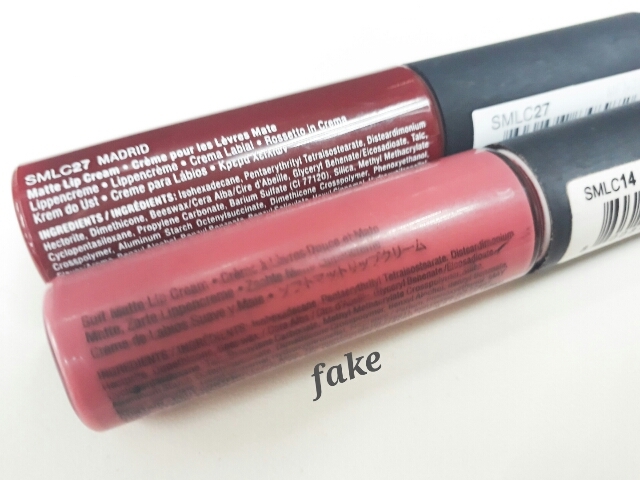 The fake one has a clearer container. You can see what's inside. 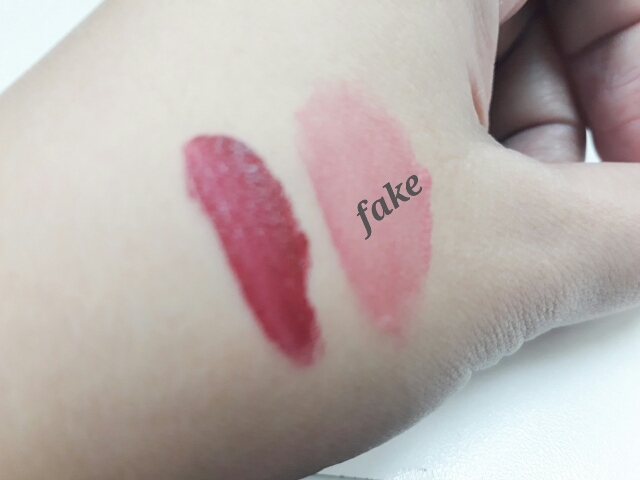 For the swatches, the real one is easier to apply while the fake takes 5 layers to get a pigmented color. I cannot even consider it pigmented. 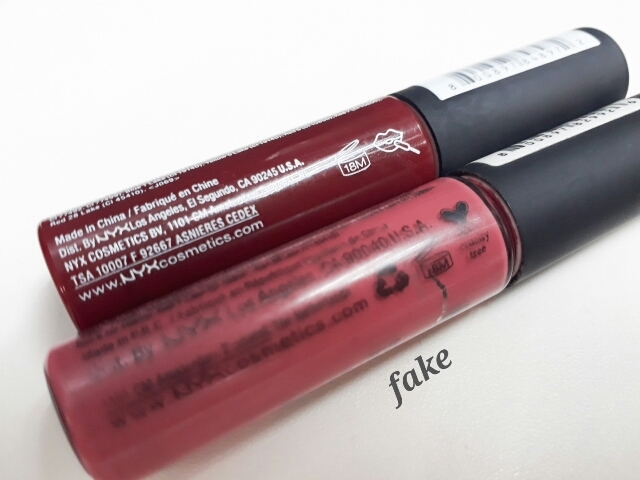 You can achieve a brighter color using the real one. 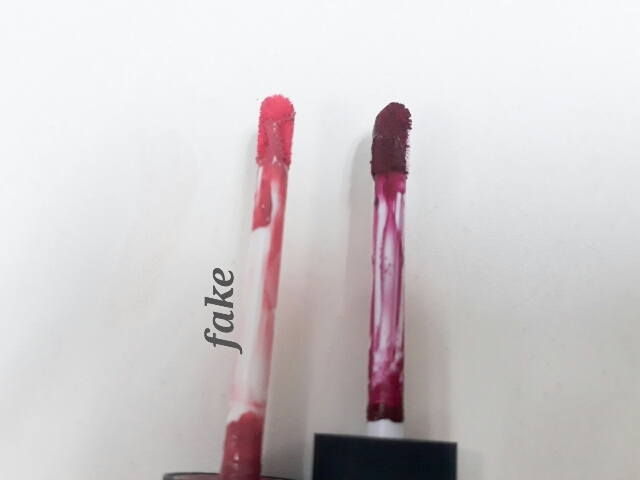 On the second swatch, the fake one is harder to remove. I used wet wipes to see how long it can stay. Amazing, the fake one lasts longer. 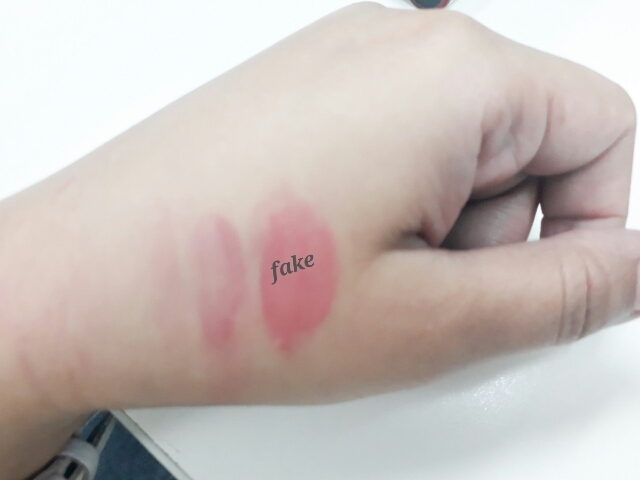 However, I still wasn't impressed because the fake one dried matte but too hard to remove on my skin. 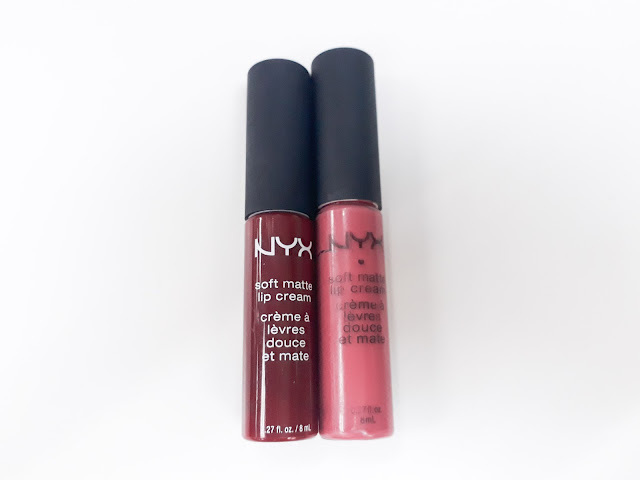 Authentic Nyx Soft Matte Lip Cream applied on the lips feels a little creamy and not too dry. It can make you feel like you have nothing on your lips. 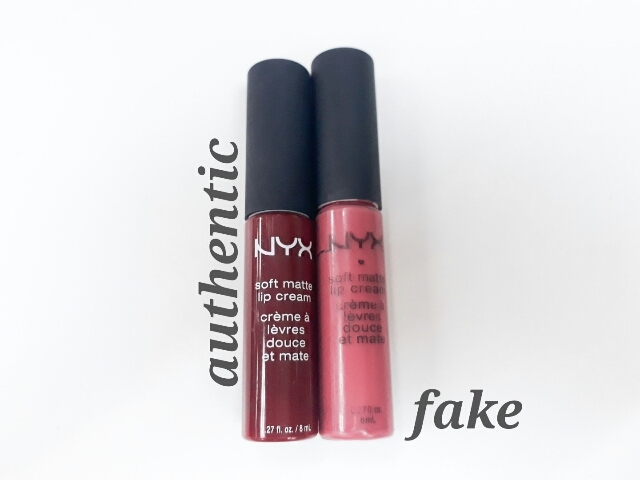 The fake Nyx Soft Matte Lip Cream feels sticky and glossy when applied but dries matte immediately. It's too hard to remove and leaves the amount of product on my lips. It also tends to cake on my lips which is why I'm not happy at all. My lips hurts a bit when I am removing the product. I need to put a lip balm or petroleum jelly to make my lips feel better. Overall, the price speaks how fake this is. I bought the fake one for 70php while the real one costs around 399php. 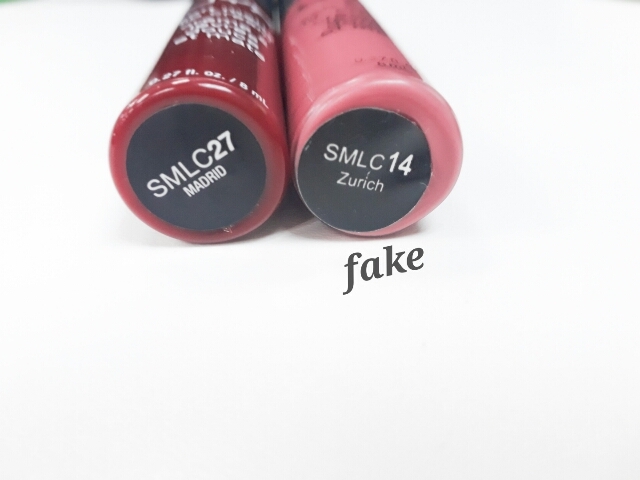 Say NO to fakes. 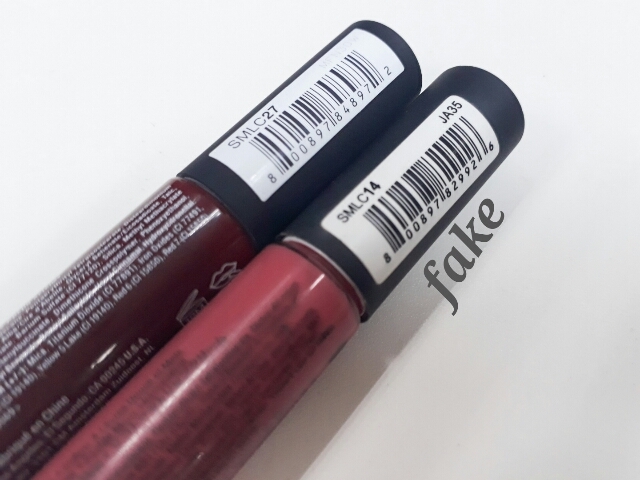 Beware of online sellers catering fake products. This helps a lot specially in my case I haven't try this product and I'm Planning to buy soon. At least I know now which is real and fake. 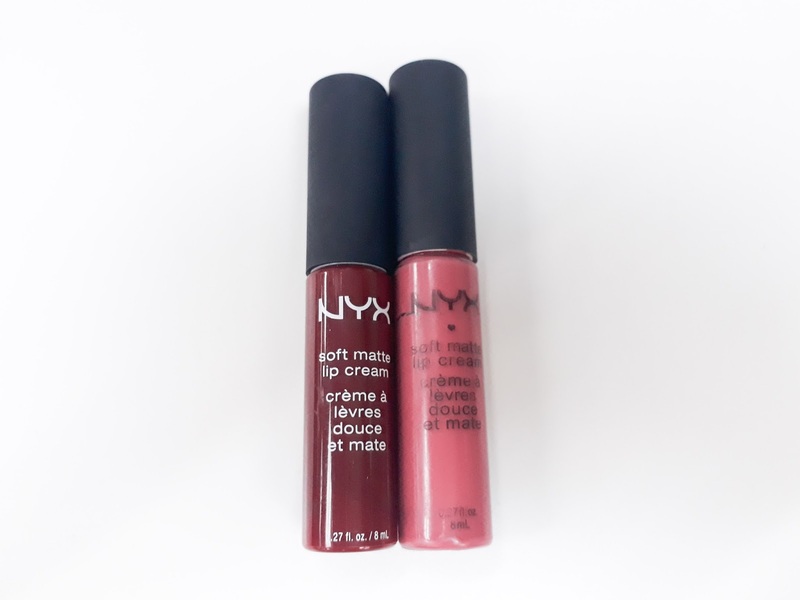 because NYX SMLC real tube has been changed again. 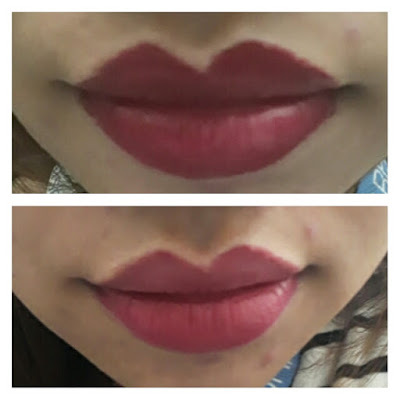 It made me doubting my new NYX SMLC. Fortunately, it's a real one. Hello @Yashmita, I bought mine from the NYX counter. Probably the packaging has been updated now that's why there are some differences.